We are off to a good start. After flying overnight from New York’s JFK to London’s Heathrow to Amsterdam’s Schiphol and eventually landing after 10 p.m. at Bordeaux’s Mérignac airport, I transferred by taxi (30 minutes/50 euros) to the waterfront at “Hangar 14,” where I rolled my luggage aboard AmaDolce. Stepping on board felt a lot like coming home. Staff greeted me by name, “Welcome aboard Mr. Grizzle,” then checked me in within a matter of seconds and escorted me to my room, 309. Monica had arrived before me, and after freshening up, I headed to the lounge to meet her and others who I knew would be on AmaDolce for this inaugural sailing. The convivial atmosphere in the lounge was warm and inviting, with a dozen or so people still up as the clock ticked toward midnight. Lots of hugs and handshakes with old friends, including the co-owners of AmaWaterways, Rudi Schreiner and his wife, Kristin Karst. I enjoyed a glass of sparkling wine, toasting the others at our table who were sipping some of the marvelous red wines that are the hallmark of the Bordeaux region. 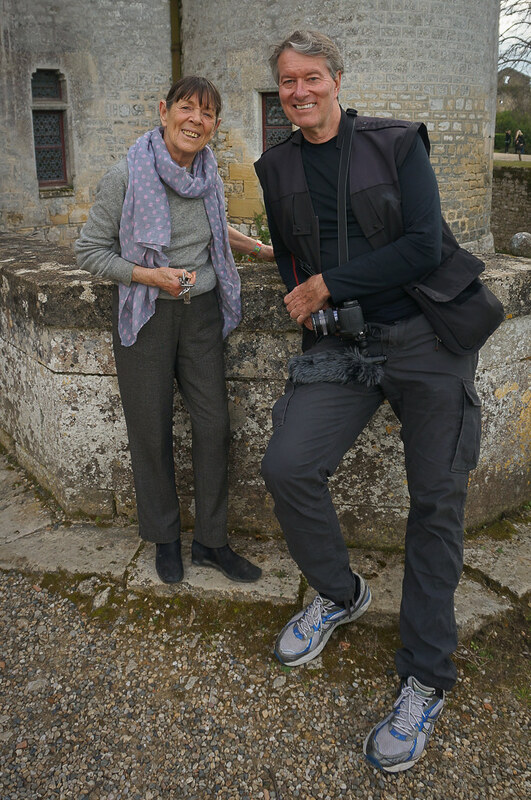 I had flown to Europe to help kick off AmaWaterways new program in Bordeaux. We (meaning me and 100-plus guests) were here to pioneer new ground for AmaWaterways. 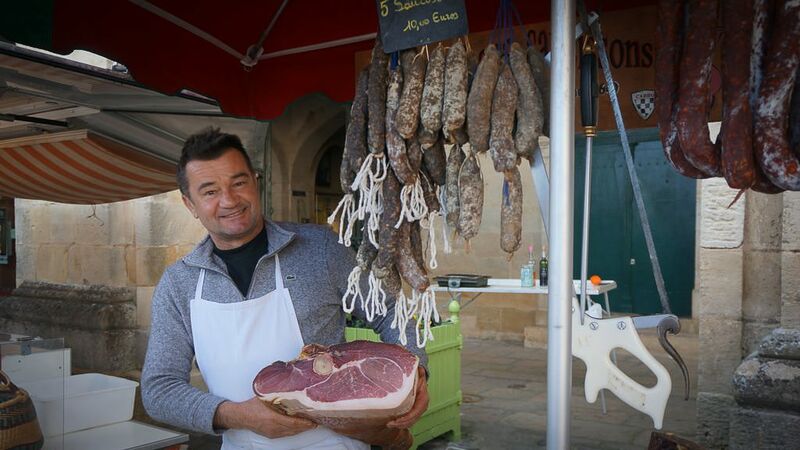 The company’s 13-day “Taste of Bordeaux” itinerary starts with two nights in Paris, with included tours of the magical “City of Light,” followed by a high-speed rail ride on the TGV train from Paris to Bordeaux. 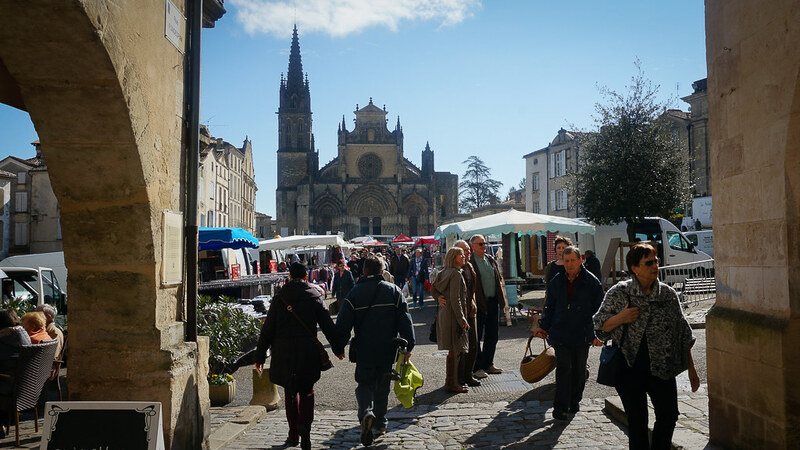 Afterward, it’s seven nights on AmaDolce to explore the Bordeaux region, then back to Paris by way of the Loire Valley, where guests will spend two days touring the beautiful châteaux for which the UNESCO-listed Loire Valley is renowned. The trip ends with one last night in Paris, where guests overnight in a hotel convenient to Charles de Gaulle airport for their morning flights home. Prices for the cruise and land program begin at US$4,399 per person, while the cruise-only program starts at US$2,899. Some departures offer “Limited Time Savings” of up to $1,500 per stateroom plus prepaid gratuities. See AmaWaterways’ website for a detailed itinerary and pricing. Check out a number of select sailings offering “Limited Time Savings” of up to $1,500 per stateroom plus prepaid gratuities for AmaWaterways’ new Bordeaux program. 2 nights hotel in Paris at the Paris Marriott Opera Ambassador (or similar), including daily buffet breakfast. 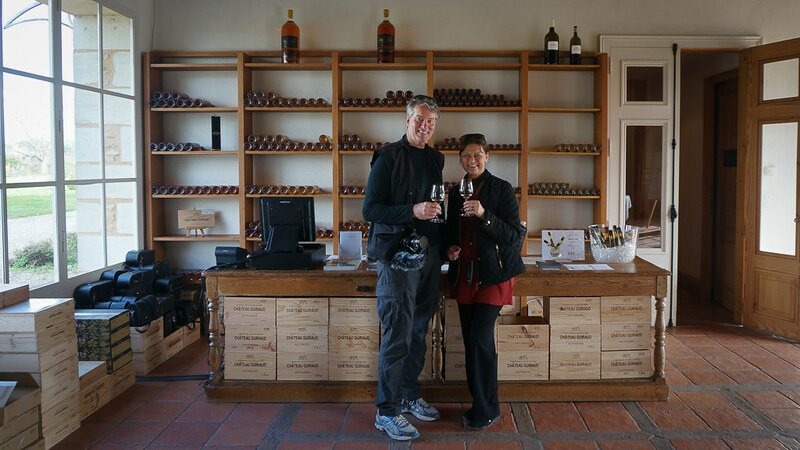 As invited guests to cover the new Bordeaux program for River Cruise Advisor, Monica and I are on the seven-night cruise-only program. In the early morning after my arrival late last night, AmaDolce departed for Cadillac (pronounced Caddy-yak), situated on the Garonne river across from Sauternes. The ship docked within walking distance of the commune, the name of which was adopted by the French explorer, Antoine Laumet de La Mothe, sieur de Cadillac, founder of Detroit, Michigan. As you might assume, General Motors named its Cadillac division after the explorer. 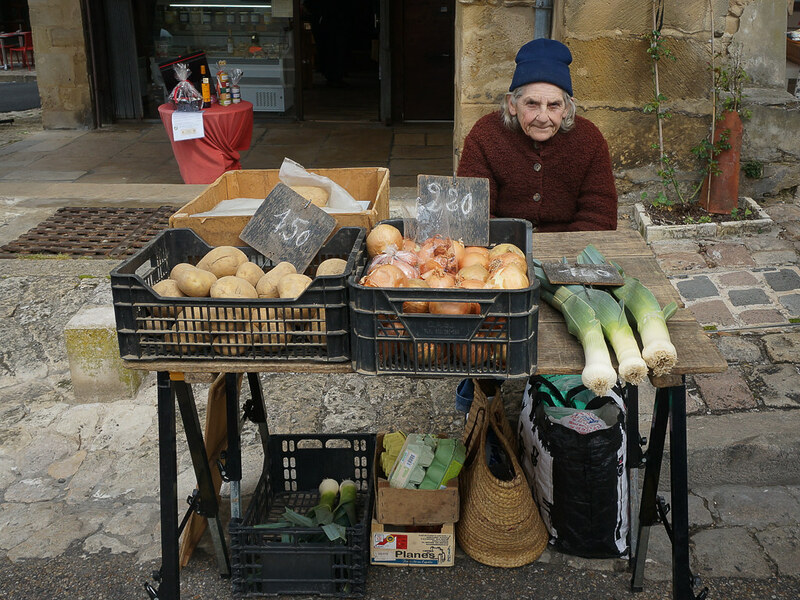 Our first full day started under sunny skies with a 30-minute motorcoach transfer to Bazas, where a morning market was in full swing. 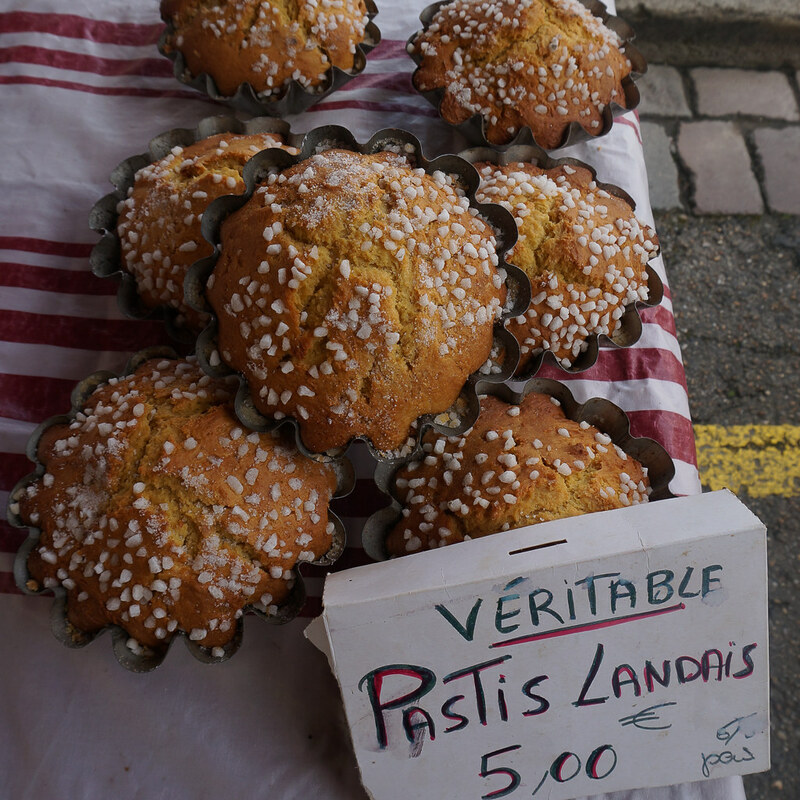 The market was aromatic and colorful, with friendly vendors who didn’t mind chatting or posing for photos. Our guide oriented our small group then gave us free time to explore the market. 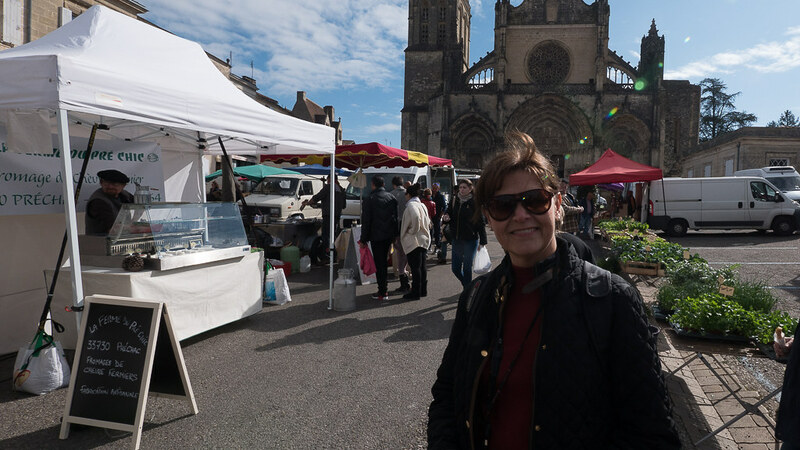 We strolled past stalls and struck up conversation with several vendors, then headed into the Gothic Cathedral that marked the boundary of the market. Dating from the 13th to 16th centuries, the cathedral is included on UNESCO’s World Heritage list. It’s well worth a quick peek inside. 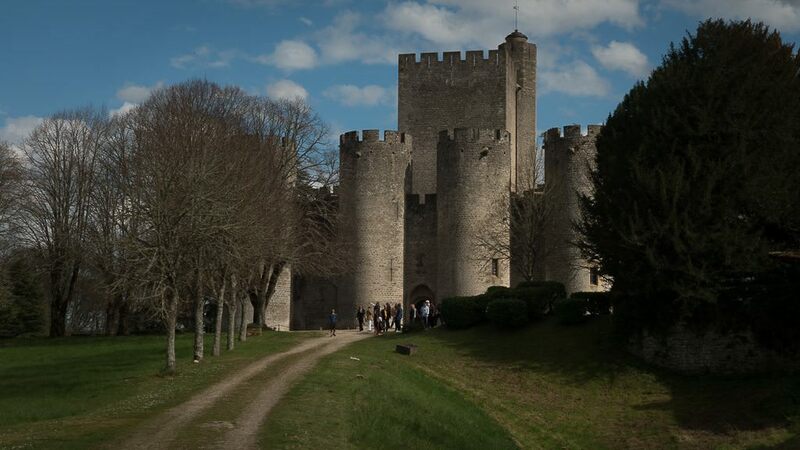 The Bazas area is also home to the Clementin Castles, all built by order of Pope Clement V. We would visit one of the castles, Château de Roquetaillade, but before doing so, we’d head back to AmaDolce for lunch on board. The buffet-style lunch included fresh salads, breads and cheeses, as well as a selection of fresh fish, steaks, burgers, vegetarian dishes and other items as well as complimentary regional wines, beer, soft drinks and more. I chose a healthy salad followed by black pasta and mushroom sauce topped with parmesan cheese, tomato and basil. Monica had the fresh fish filet. Both dishes were delicious, and the service, as it always is on AmaWaterways, was both personable and professional. 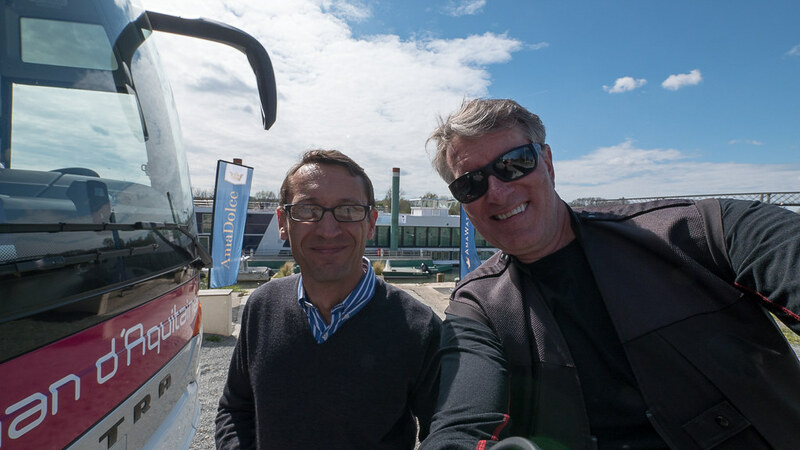 One of the aspects that we particularly enjoy about AmaWaterways is the friendly staff. 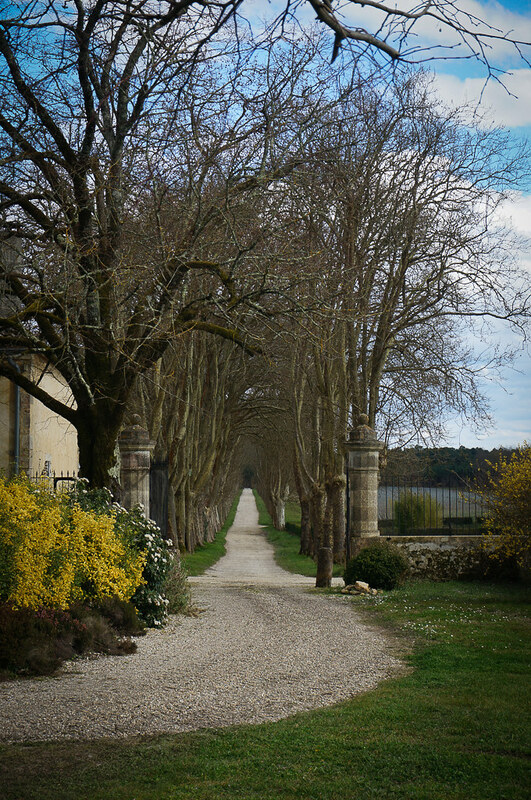 After lunch, we headed to the Sauternes region to visit Château de Roquetaillade. 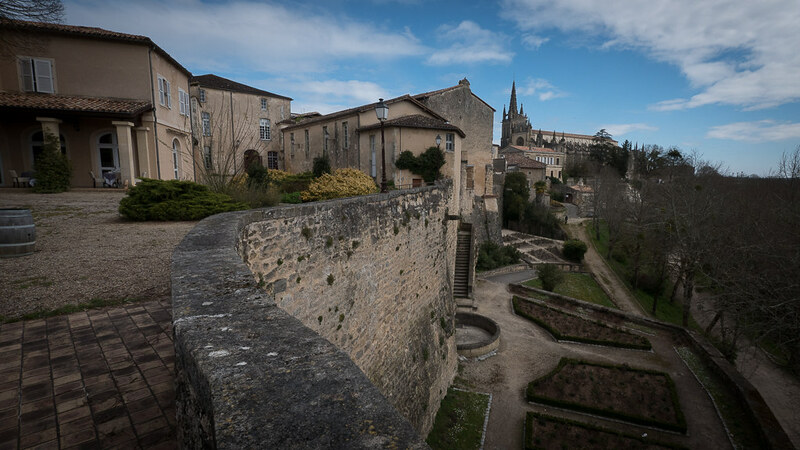 On the site of the well-preserved castle, Charlemagne constructed the first earth and timber fortifications as he advanced toward the Pyrenees. His fortress was later replaced with stone fortifications. 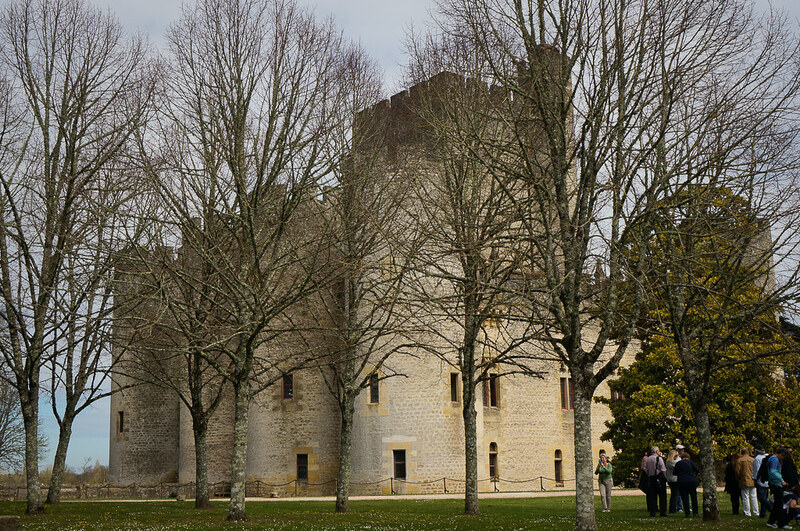 Then in 1306, Cardinal de la Mothe, who was a nephew of Pope Clement V, built le Château Neuf, which was square and featured six towers and a central keep. 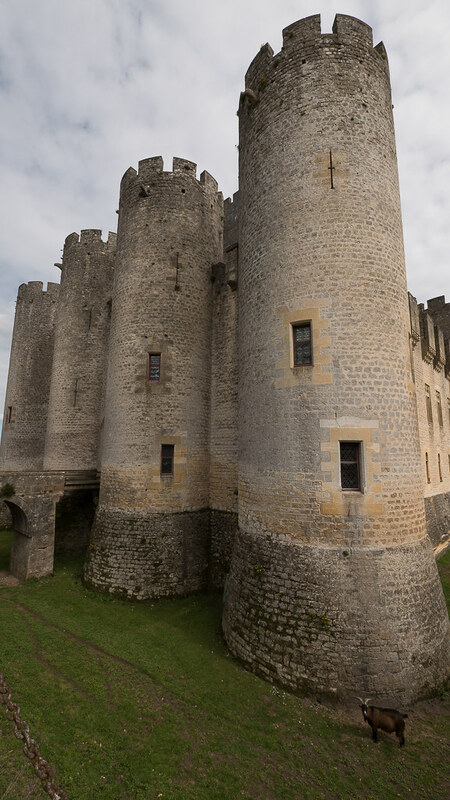 Between 1860 and 1870, the French architect Viollet-le-Duc transformed the castle with extraordinary interior decorations that earned the castle a spot on the French Heritage list as a monument historique by the French Ministry of Culture. We weren’t allowed to photograph inside the castle, an enticement perhaps to encourage visitors to come see it for themselves. Our tour was extremely well-received by all of the guests who I spoke with afterward. It was a delight to be guided through the castle by a knowledgeable, articulate and amusing guide. Though she never revealed it, we learned that she was, in fact, the castle’s owner. The humble abode has been in her family for more than 700 years. 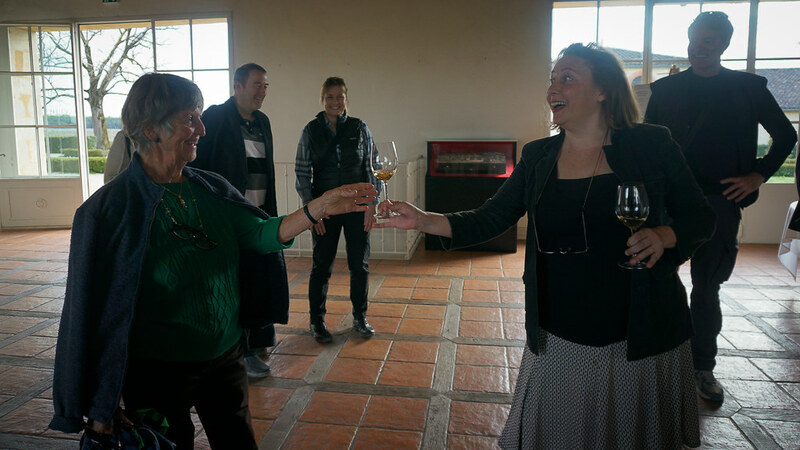 Our next stop was at Château Guiraud where we sampled the sweet Sauternes wine made in this region. 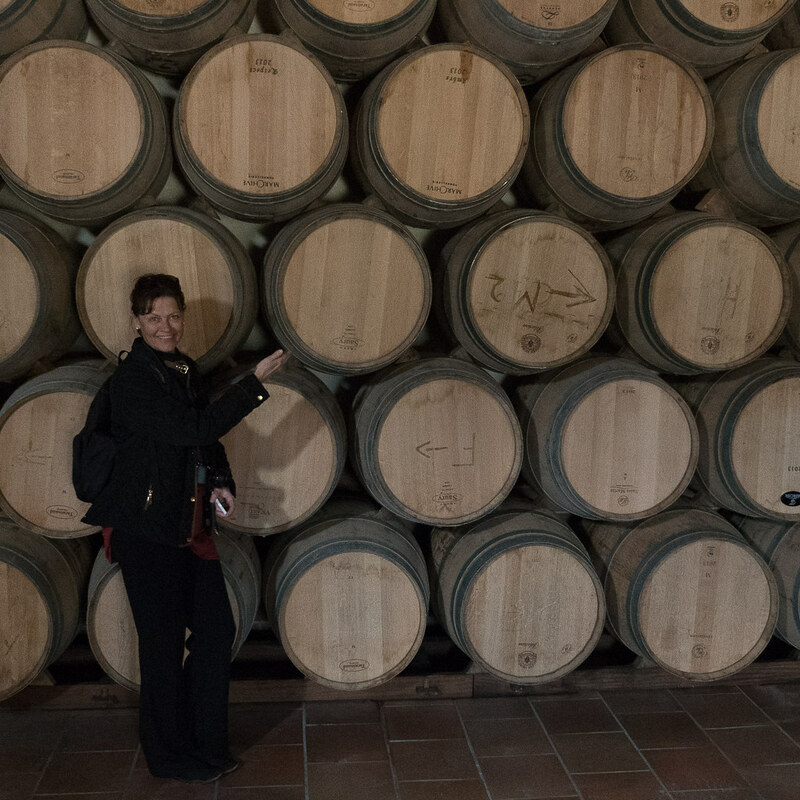 All throughout our week, we’d learn about the Bordeaux wines as we visit the many vineyards strung across the region. 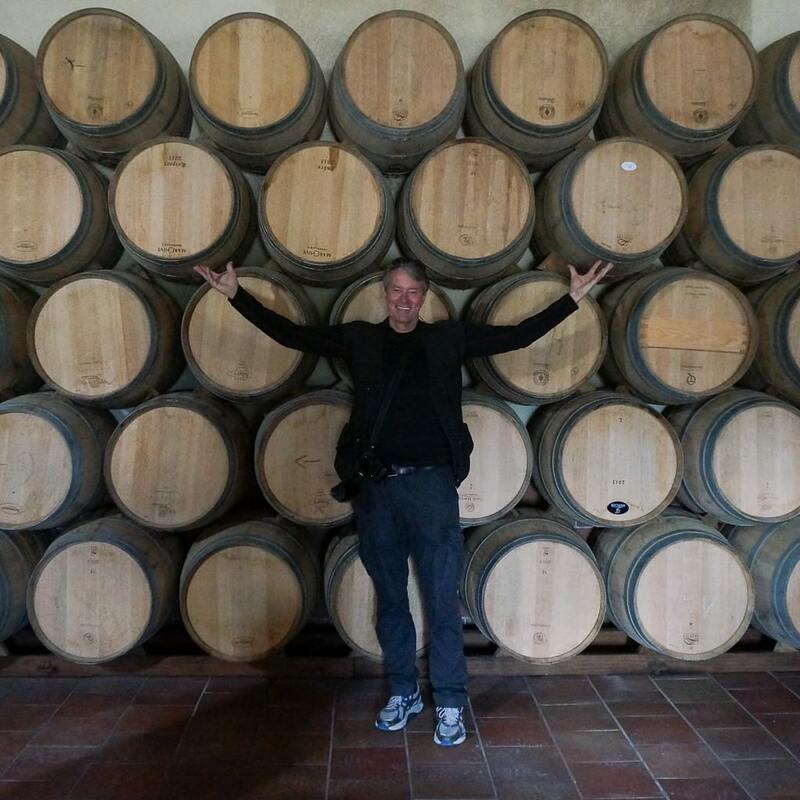 What may come as a surprise to you is that we had done all of this — the market visit, lunch back on AmaDolce, a castle tour, a vineyard visit and returned to the ship — by 5:30 p.m. Yes, the day had been fully packed, and a night of dinner and entertainment was still ahead. Indeed, we were off to a good start. 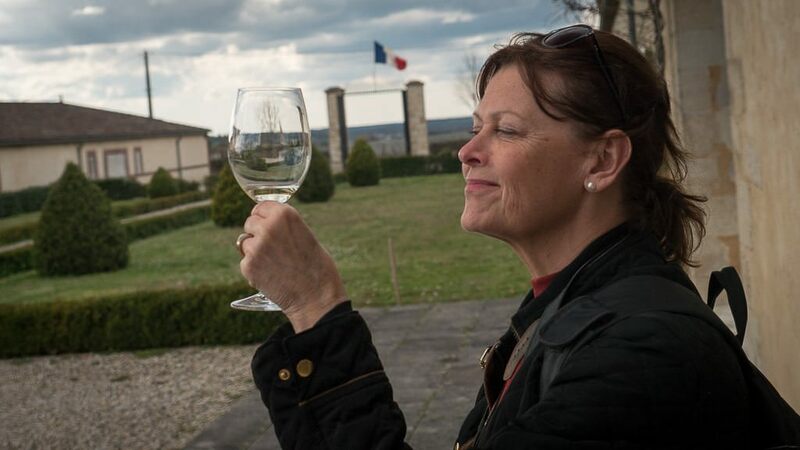 This week, we’ll visit more vineyards, take hikes, pedal bicycles and enjoy the fine food and wine served on board AmaDolce, all while exploring one of the most storied regions in all of France, beautiful and bountiful Bordeaux. Be sure to flip through the slideshow below for additional photos that capture the spirit of our first day of cruising Bordeaux on AmaWaterways’ AmaDolce. It looks and sounds great so far. I would really appreciate some photos of the ship and your cabin. My husband and I are booked for this cruise on April 29th. Very excited to see your review in progress!